French is one of the most popular foreign languages to learn, and that definitely shows in the availability of resources that French learners have at their disposal. 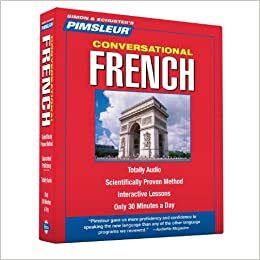 There are so many free options on the internet that make it easy to get started with French today. To help you navigate that sea of possibilities, we’ve put together this short guide to what we think are the best sites for practicing your French. All of these resources are available for free online (although we’ve also listed a language learning app or two) and most don’t even require you to sign up for anything. 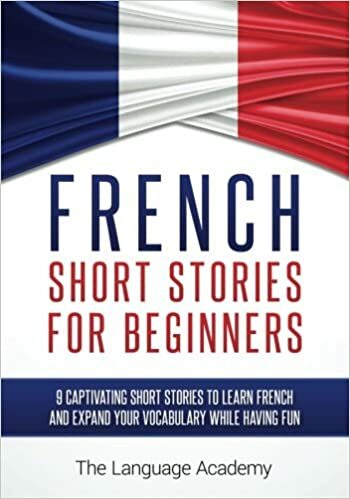 If you are a complete beginner and can’t tell the difference between your “moi” and “mois”, or you’re just looking for a crash course in French for a trip, you can’t do better than visiting the French section of Learn a Language. 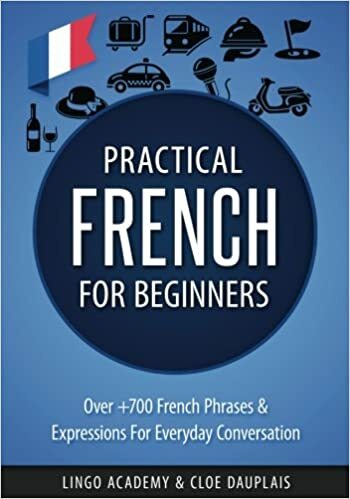 There you will find quick fixes for your French needs and the site will even provide you with insights into French culture and throw in a dictionary. If you’re looking for a more watered down course, try the Bravolol app for learning French – it will help you learn around 800 of the most useful basic phrases. If you’re looking for more of an introduction to a longer language learning process, we can always recommend signing up for French on Duolingo or Busuu. These websites (and apps) are great to get started with practical French but come with their limitations so it’s better to use them to supplement your more serious language learning efforts. 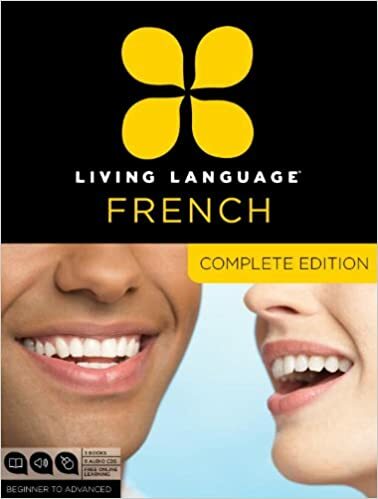 Tex’s French Grammar – This site, originally created for students at University of Texas at Austin, provides a comprehensive look at French grammar. Your studies are accompanied by Tex and Tammy (an armadillo couple) and tons of surreal examples. Bonjour de France – A brilliant site for beginners and advanced students alike. You will find a ton of exercises divided by proficiency (from A1 to C1). Which means you can start from beginners’ stuff and work your way up if you stick to it! TV5 Monde – TV5 is an amazing source to improve your understanding of both written and spoken French. They provide short news stories with transcripts that make it easy to understand what is being said. After watching the videos you can try their exercises to test your understanding. Radio France International – RFI offers a bit more of a challenge for French learners. While the TV5 site has videos to help you understand what is going on, RFI relies purely on the spoken word. Luckily however, they also provide transcripts to their programmes in slow and simple French. French Games – As the domain name hints, this site is dedicated to gamifying learning. You can pick a topic from the site, go through a few lessons and then play games to see how much you’ve learned in the process. Quia – This site offers over 7000 different activities to make learning French fun. The content is created by teachers and is available for free. With such a selection to choose from, you’ll be sure to find your favourite type of game or test. If you’re looking for even more French learning resources, visit the Oxford University language centre – they’ve compiled their own list of French language links to help you improve online. You can also head to the French Experiment to read well-known children’s stories translated into French. For good online dictionaries, try Larousse or Word Reference. Both of these have an extensive collection of entries and offer great explanations to go with them. Learn the language, not just words.